If you haven't headed over the Magchunk yet for the fabulous posts (and amazing outfits that girl pulls together) then make your way there now for her giveaway! 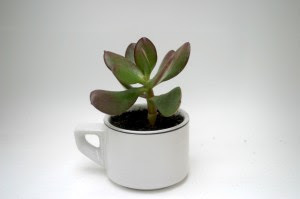 Today is your last chance to win this adorable succulent! Go!